A new assessment makes grim predictions about the effects of climate change in the Great Lakes region. 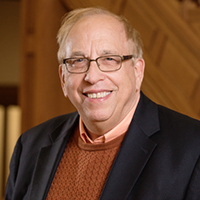 University of Illinois atmospheric sciences professor Donald Wuebbles led a new climate assessment focusing on the Great Lakes region. CHAMPAIGN, Ill. — A team of Midwestern climate scientists has released a new report with grim predictions about the impact of climate change on the Great Lakes region. The report foresees a growing trend of wetter winters and springs, with increases in heavy rain events leading to flooding, particularly in urban areas with hard surfaces that cannot absorb the excess water. Rural areas will likely see more erosion, and unpredictable cycles of heat and rainfall could undermine agriculture. 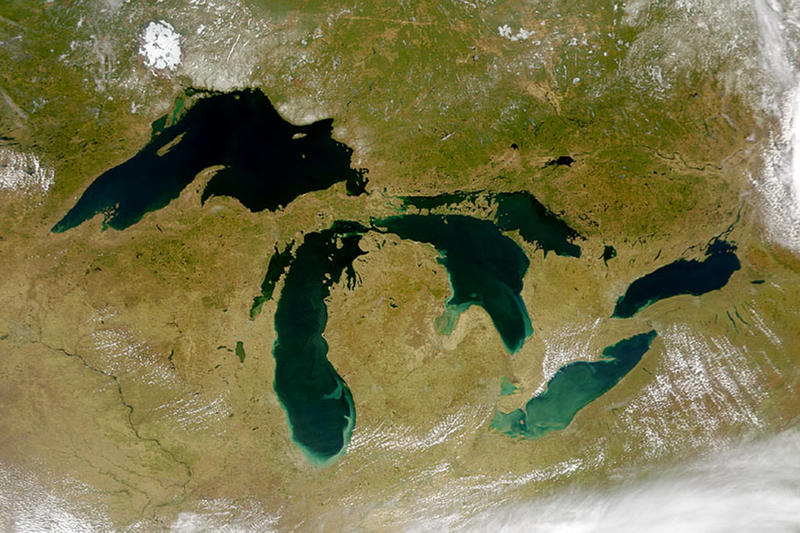 “An assessment of the impacts of climate change on the Great Lakes” was compiled by scientists and experts from universities and other institutions in the Great Lakes region and published by the Environmental Law & Policy Center, based in Chicago. 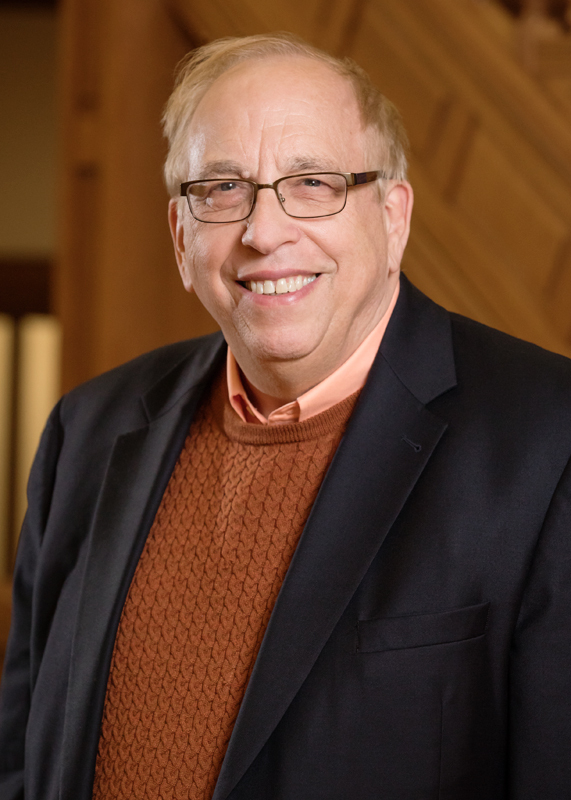 University of Illinois atmospheric sciences professor Donald Wuebbles led the assessment. To reach Donald Wuebbles, call 217-244-1568; email wuebbles@illinois.edu.